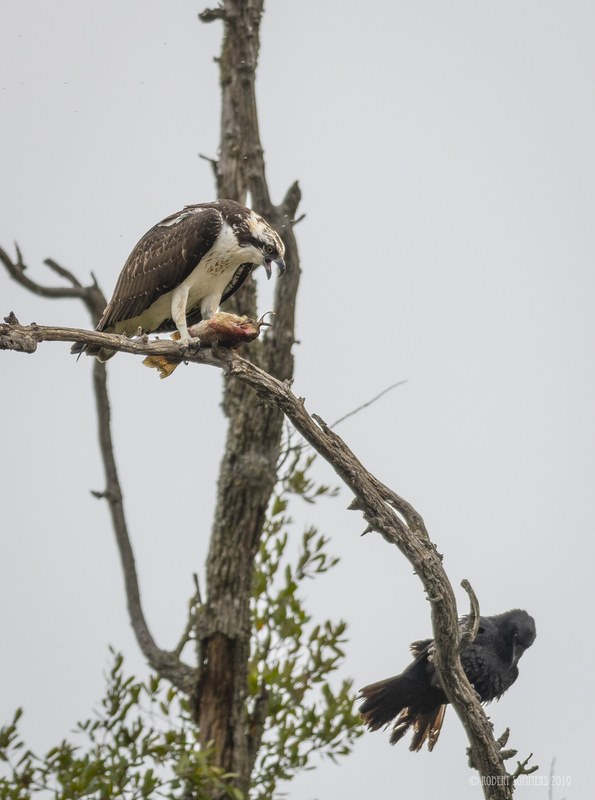 Blue Heron Blast: Holy Hannah! 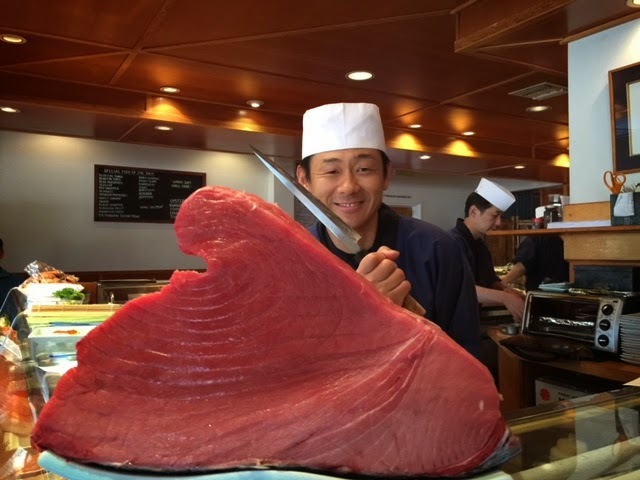 R & D sent this shot over from the greatest sushi bar I have ever visited, Koi in Seal Beach. Now that is what I call a chunk of tuna.